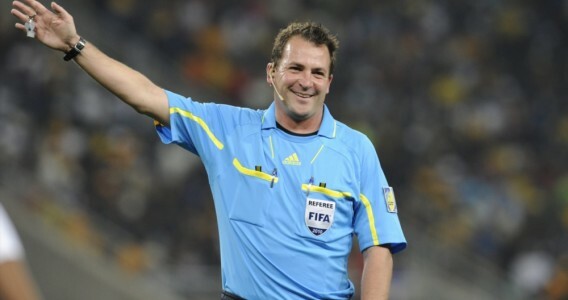 iDiski - Soccer Blog and Football News PSL news @OfficialPSL-PSL REFEREES MUST STOP DOING KAIZER CHIEFS FAVOURS? 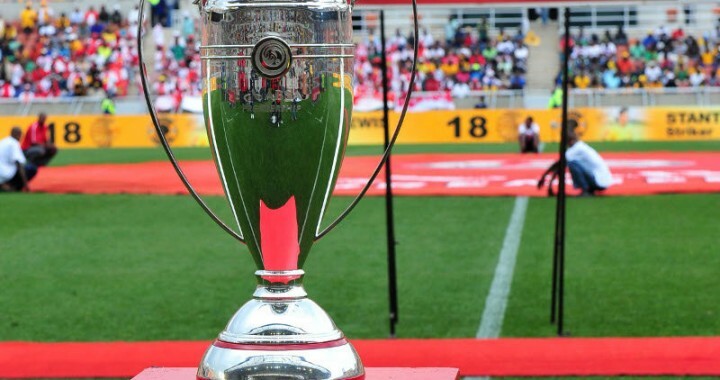 @OfficialPSL-PSL REFEREES MUST STOP DOING KAIZER CHIEFS FAVOURS? It seems as if there's a campaign in Premier Soccer League that favors and support Kaizer Chiefs amongst the referees and their assistance and it starts to annoy many people in South Africa except Kaizer Chiefs fans. Each an every time Kaizer Chiefs play they always get dubious or soft penalties but any team that plays against them will never get any penalty. Last season against Mamelodi Sundowns in Telkom Knockout final they got two soft penalties, Everyone could see that was a daylight robbery but again PSL executive did nothing about that. If you can take a look with a referees that were suspended last season most of them were officiating Kaizer Chiefs games, that tells you a lot about favoritism by our referees, Question is for how long are they going to do this? why must other teams suffer because of bad habit by referees? Against Orlando Pirates Lorenzo Godinho fouled Morrison inside the box everyone could see that its a clear penalty but again Victor Gomez is too allergic to charge a penalty against his Favorite team Kaizer Chiefs. Against Mamelodi Sundowns there were two clear penalties again Lorenzo Godinho was involved together with Willard Katsande and you could tell based on his body language willard Katsande that he is guilty but again Kaizer Chiefs is a big team so they must get the special treatment but its not fair to other teams.